Are you looking to adopt a dog? 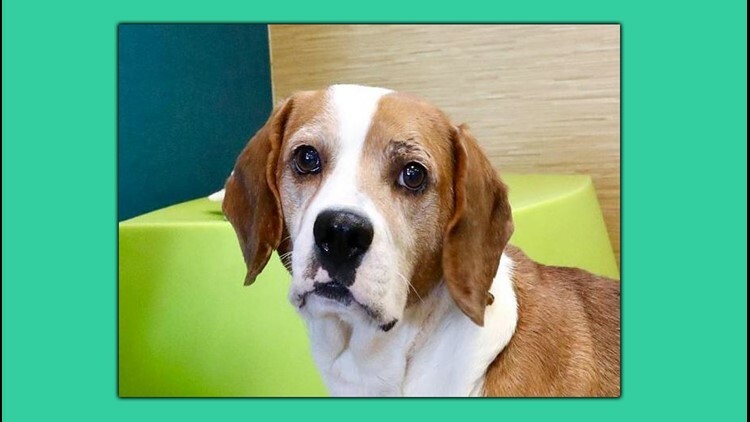 Todd, a 3-year-old male, neutered beagle is looking for his forever family. NORFOLK, Va. — The Virginia Beach SPCA stopped by the studio Sunday with Todd, a 3-year-old male, neutered beagle. Todd is looking for a forever family. If interested in adopting him, click here.